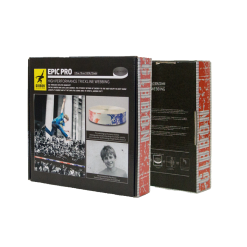 Alex Mason original signature pro model EPIC PRO slackline webbing. 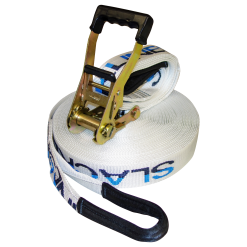 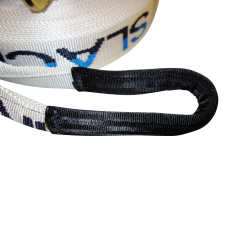 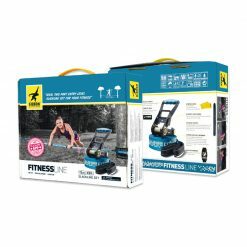 25 meter of extremely dynamic trickline slackline webbing plus a tensioning system of your choice. 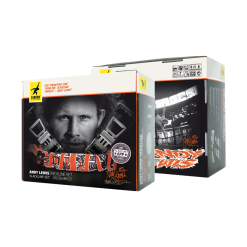 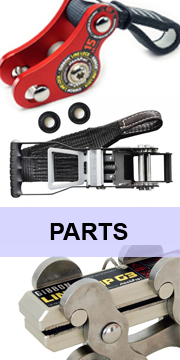 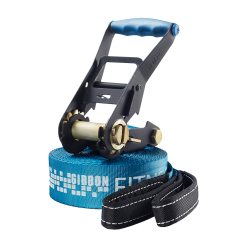 You’ll save over 20% if you buy the tensioning system with this set. 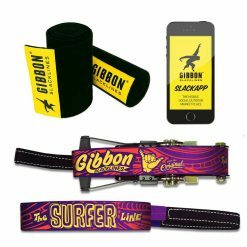 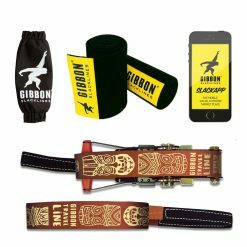 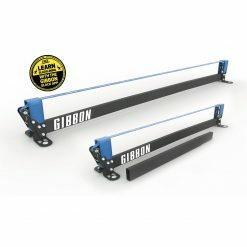 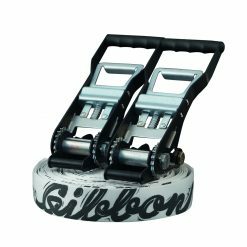 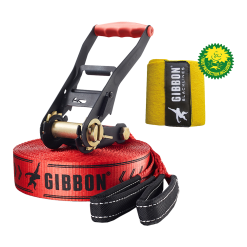 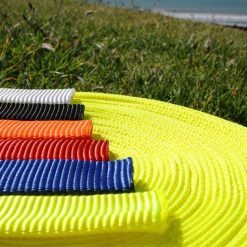 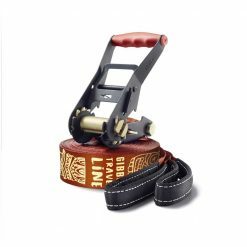 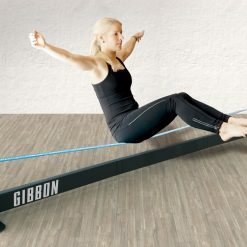 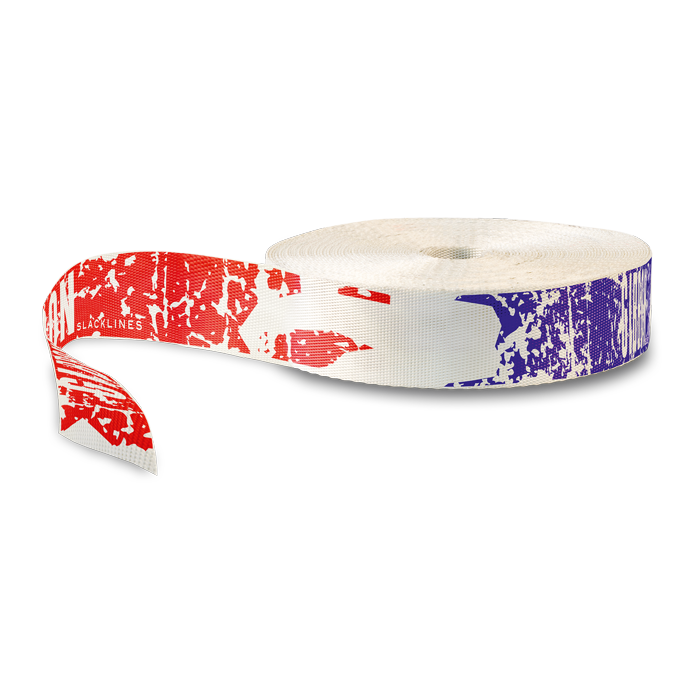 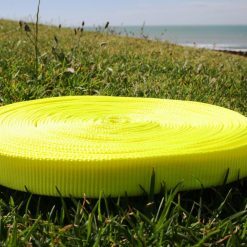 The Gibbon Epic Pro Trickline Webbing in 25 meter length and 50mm width. 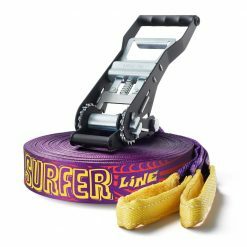 Epic moments need epic lines. 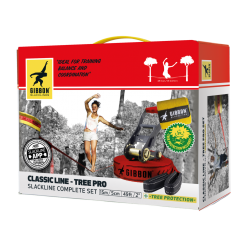 With slackline progressing day by day, the barriers of the frontier are continuously being pushed to new limits. The EPIC PRO celebrates these moments and pays tribute to Slacklining and its heritage. 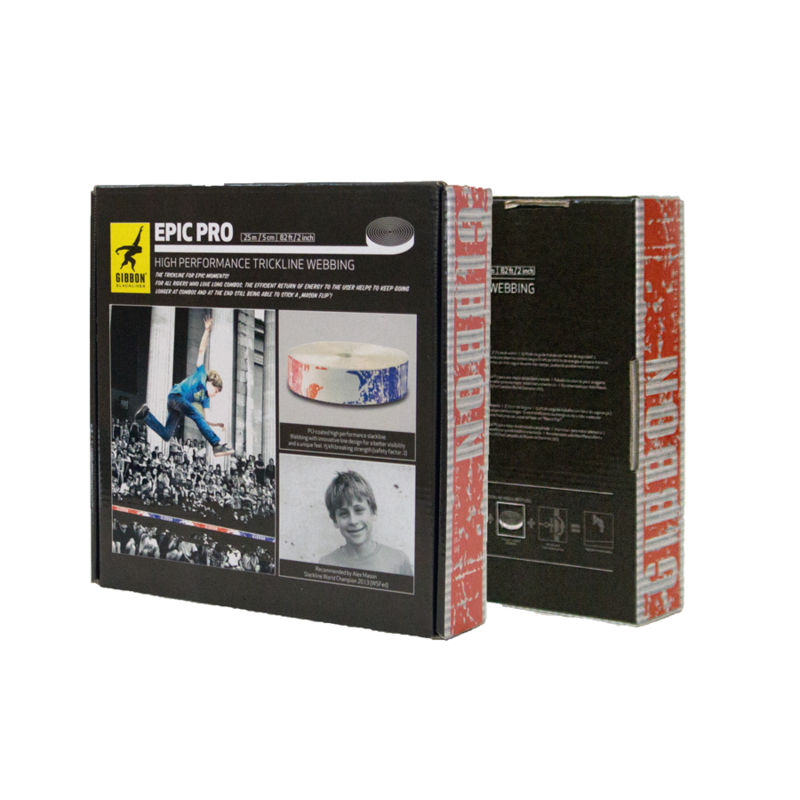 Preferred by the current World Champion Alex Mason from the USA. Alex Mason is also a Red Bull sponsored pro athlete in the Slackline world. 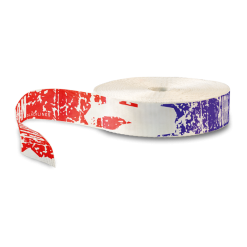 Check Alex Mason Red Bull Slackline Pro Rider profile page.